We are staffed by professionals whose main goal is meeting customers' needs. We research the products we sell, and we're confident we carry the best products at great prices. Our technicians have vast amounts of knowledge/experience, and our sales/customer service representatives will give you all the information/attention you require to ensure your overall satisfaction. 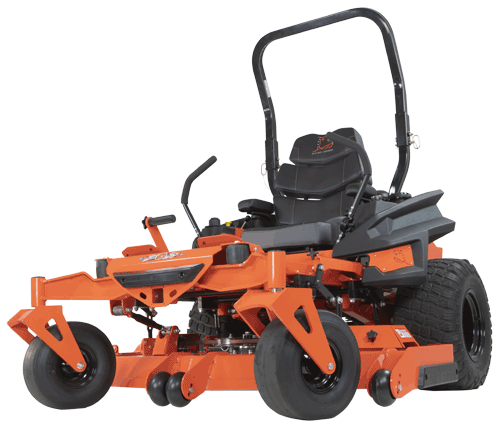 Our products include lawn mowers, snow blowers, trimmers, chainsaws, leaf blowers and more. Our line of brands include Bad Boy Mowers, Ariens, Husqvarna, Toro, Simplicity, Ferris, CFMoto and Intimidator. Your Southern Wisconsin dealer for quality tires, lawn mowers, snow blowers and more! Check out the all new "Rogue"
$200 Rebate on Ferris 400S in stock models.